Air101: How did United do in September? How did United do in September? 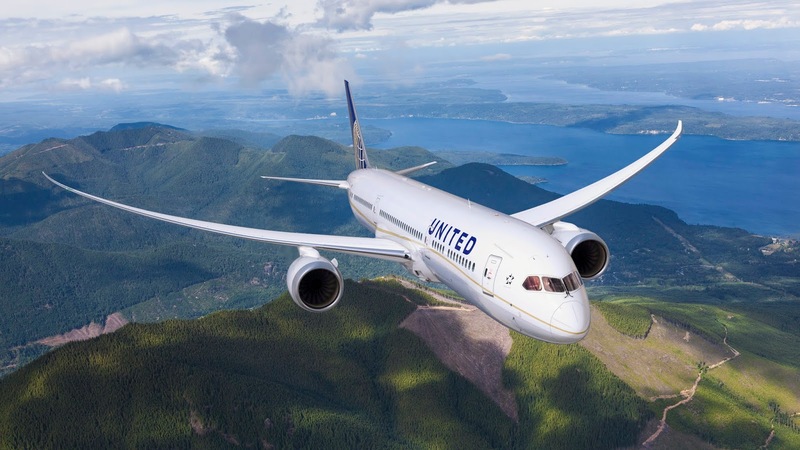 The mega US carrier United released its September results this week which demonstrated an impressive level of growth for the airline as revenue passenger miles increased by 6.7% and available seat miles increased 6.1% when compared to September 2017. Introduced a better boarding process at gates in airports around the world, giving customers more space at the gate, less time waiting in line and improved boarding information to create a less stressful environment. 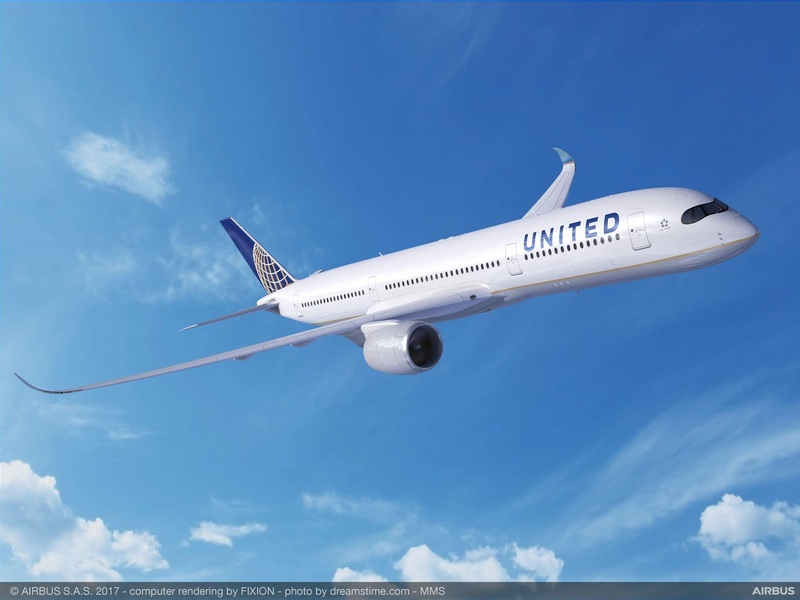 Committed to reducing the company's greenhouse gas emissions by 50 percent by 2050, further strengthening UAL's ambition to be the world's most environmentally conscious airline. Announced an additional 100 flights and more than 10,000 seats daily to 12 of the country's top ski destinations during the 2018/2019 ski season, as well as the addition of more than 8,500 seats from U.S. hubs and eight other U.S. cities to Las Vegas for the 2019 Consumer Electronics Show. United Airlines and United Express operate approximately 4,700 flights a day to 356 airports across five continents. In 2017, United and United Express operated more than 1.6 million flights carrying more than 148 million customers. 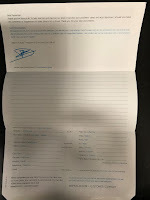 United operates over 760 mainline aircraft and the airline's United Express carriers operate 546 regional aircraft.